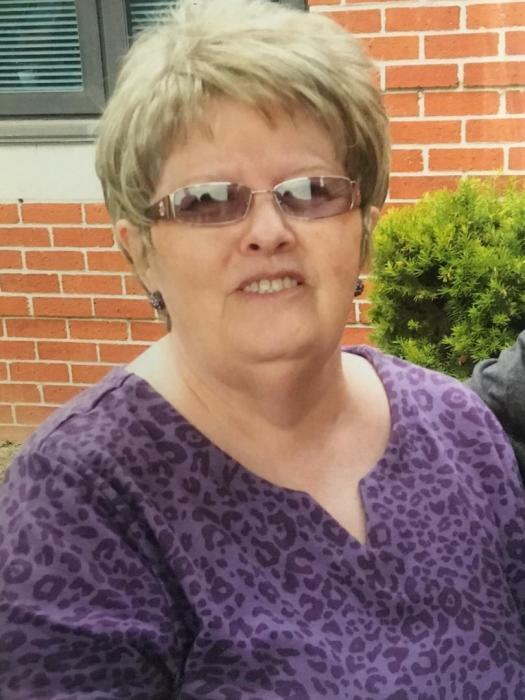 Mrs. Linda Newcomb age 70, of London, KY passed away Sunday September 23, 2018 at the St. Joseph Hospital in London. She was born on October 9, 1947 in Berea, KY the daughter of the late Gilbert and Gertrude Anderson Bales. She was a loving mother & grandmother and was a member of the Baptist faith. Survivors are: three sons; Dwayne, Terry, and Shane Newcomb all of Florida. One daughter; Susan Wagers of London. One brother; Ronnie Bale, and one sister; Sue Allen. Ten grandchildren, and three great grandchildren also survive. Besides her parents she was preceded in death by her husband Bert Newcomb. Funeral services for Mrs. Linda Newcomb will be conducted 11 AM Thursday September 27, 2018 at the Cox Funeral Home with Bro. Tommy Hogue officiating. Burial will follow in the Bales Cemetery. Arrangements are by the Cox Funeral Home where friends may visit from 6 to 9 PM on Wednesday.